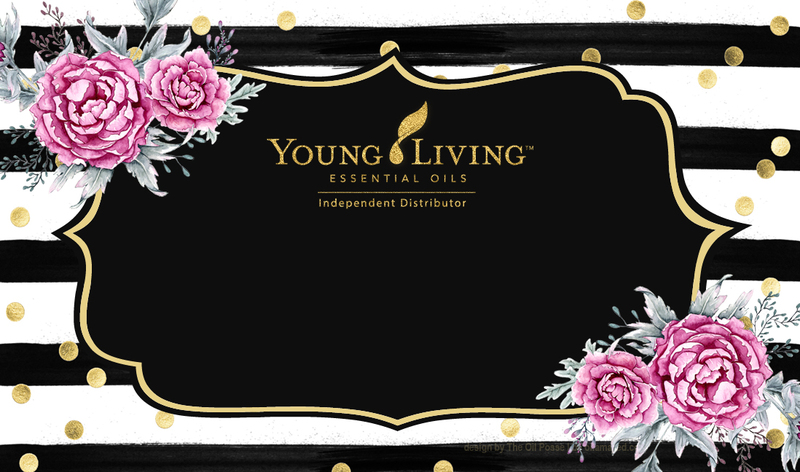 This business card set is a Kate Spade inspired design by special request and features a “six steps to becoming a YL member” on the back. This card design is set to work with Vista Print Standard and Moo Standard requirements. You can order from whichever company suits your needs and/or budget. If curious about the difference, it is our opinion that the color quality is a tad bit better with Moo than Vista Print. We also feel the quality of the card is a bit thicker and of higher quality with Moo than with Vista Print but either will get the job done. The differences are not huge so it will be a matter of personal choice. 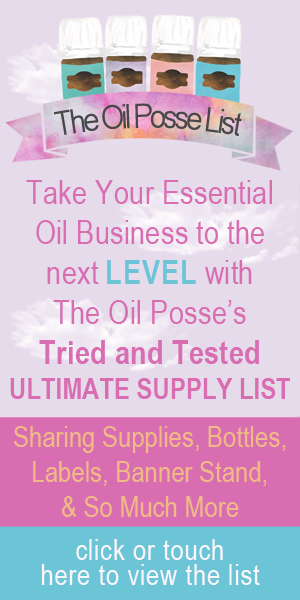 Either way, they should help to have a positive impact for your Young Living business. 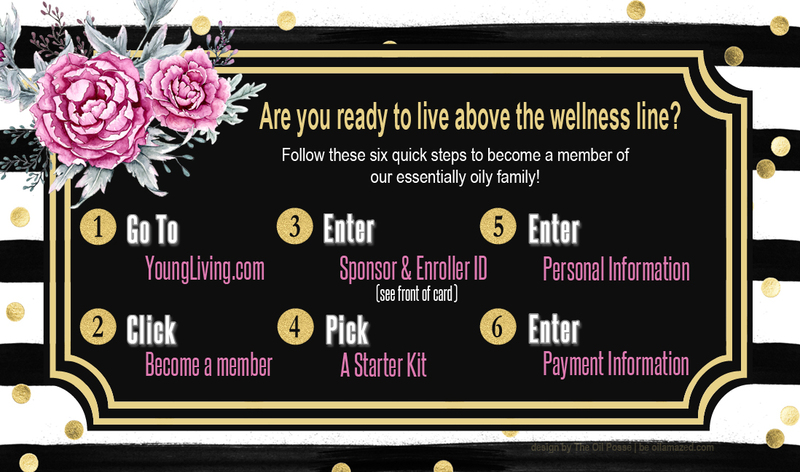 The designs are free for ALL Young Living members with just a few guidelines for usage, as stated below. Enjoy! VistaPrint – If you decide to purchase using VistaPrint, any standard print font type would work well. The gold color font number is: e7D188 but standard white would work just fine. The choice is yours. This entry was posted in Business Cards, Marketing Material on July 20, 2017 by Jordyn Lei. I love your work and truly respect your time. My comment/request is would you consider a version of the Kate Spade inspired card with sprigs of lavender instead of the peony? Will put it on the list. Thanks for writing. Do you know what the corresponding CMYK code is for the gold font color on vistaprint? Thanks! Love this template! As stated on the post — the gold color font number is: e7D188 — this is all you need to change the font color on VistaPrint. Thanks for writing. I’m not sure where to apply the code for the gold color font. When you click on the color wheel on the left hand side, to change the color of the text, there will be a box with a # sign in it and you can type the code in there. Thank you for the beautiful design. I’m trying to order on Vista Print and they require the design color in CMYK. They don’t know what color e7D188 is. Do you have a CMYK color code for the gold color to the font? Thank you so much! We have encountered this with VistaPrint. However the CMYK and hex code produce the same color, they are interchangeable, so if it does not recognize the color by hex code it will not recognize it by its CMYK code, either. Do a “Google Search” for gold hex code colors or gold CMYK colors and keep trying until you get one they recognize. Absolutely beautiful. Would love to order on Vista, but not sure how to even get started. Please see the video on this page, it walks you through the process. Thanks for writing.